Modern Emergency Sirens Illustrate Smart Technologies and Powerful Integration Capabilities - American Signal Corp.
MILWAUKEE, Wisc. 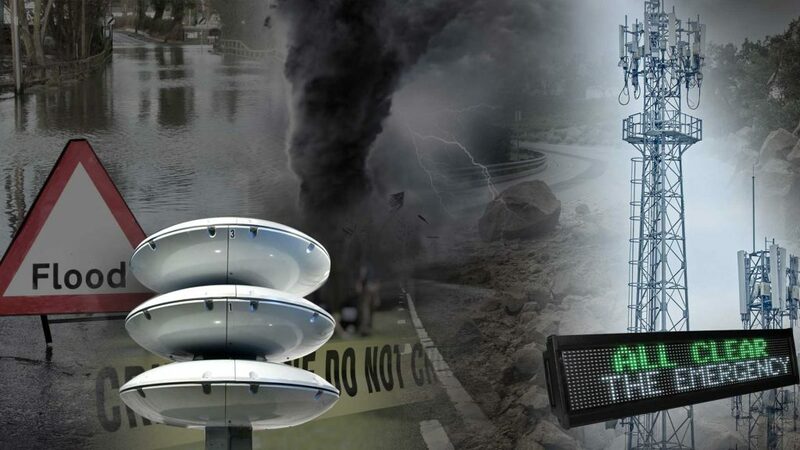 – American Signal Corporation (ASC) is seeking to increase public awareness of the capabilities of modern emergency alert sirens. The company believes a better understanding of today’s ‘smart sirens’ will convey their importance for outdoor emergency alerting in the digital age. Today’s emergency sirens are fully integrated pieces of technology, benefitting from automation that makes activation extremely fast. Instead of requiring manual oversight, modern high-powered speaker arrays (HPSAs) are instantly activated multiple ways, including remotely, via sensor integration or through NOAA alerts. Using population-based coverage reporting to determine potentially-affected areas, sirens are activated through trigger events and real-time feeds. Modern sirens can also be manually activated via local-area networks (LANs), Wi-Fi and satellite link. This makes them extremely reliable compared to other forms of mass notification that rely on single-point activation. Quicker activation makes for quicker response times and the potential for more lives saved. HPSAs even support multi-language functionality, delivering crucial early-warning alerts to diverse populations. Through its CompuLert™ NEXGen platform, ASC integrates siren activation with indoor notifications, email, text messages and more, streamlining emergency managers’ mass notification efforts and shortening response times when emergencies happen. “Many people are predicting the death of outdoor sirens in the digital age. The fact is, they’re not going anywhere—they’re too important. Instead, sirens are getting smarter and more capable, doing the same job they always have: saving lives by alerting people to an imminent threat,” said Roe. For more information about American Signal Corporation, its outdoor siren products or the technologies that power them, visit https://www.americansignal.com/.